B-I-N® is the ultimate primer, sealer and stain killer. It offers unparalleled adhesion on any surface without sanding and has the hiding power to conceal the toughest of stains. Permanently blocks odours. Dries in minutes. I always have some of this in the van; usually for touching up knots that are bleeding through. 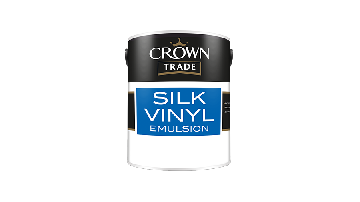 Works great on preparing previously varnished surfaces to be finished in paint. Really good stuff can't fault it. 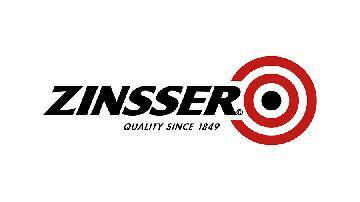 Excellent quality stain blocker. Probably a little bit more expensive than other stain blocker primers, but works first time. Always keep a tin handy in the van. 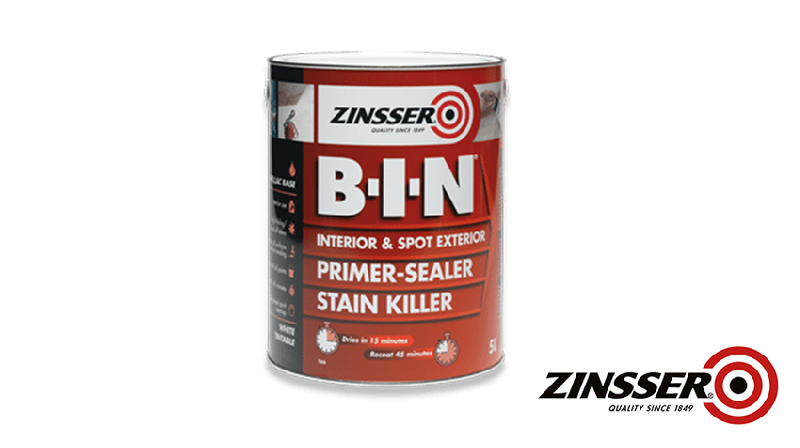 BIN is my first choice stain blocker, fantastic product, a little pricey compared to other products on the market but you get what you pay for. Cant really go past BIN for stain blocking and priming. Although smelly - need ventilation whilst using - it dissipates quickly and the bonus is it is paintable over within 1 hour. Cant beat it - only 4 stars for value as its expensive.